This post contain affiliate links. It’s officially summer! The MS-1s are out enjoying our last “summer of freedom” (doesn’t that sound ominous? ), so I’ve been grateful for some down time. (To follow along with my medical school journey and get a glimpse of life in rural North Carolina, head on over to my instagram!). Here in North Carolina, the fruit bins are overflowing with seasonal produce. 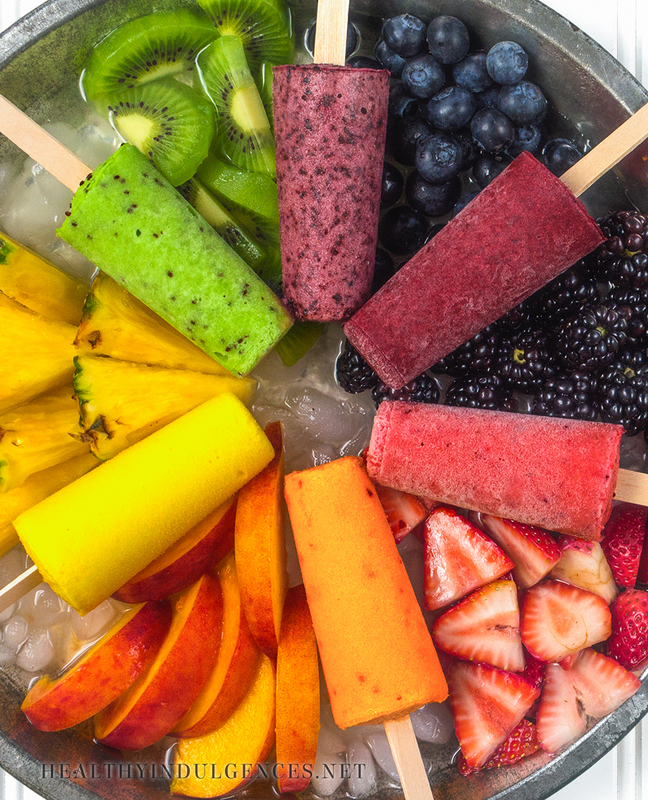 To celebrate the colorful array and the start of summer, I made cool, creamy, drip-down-your-arm frozen fruit bars. 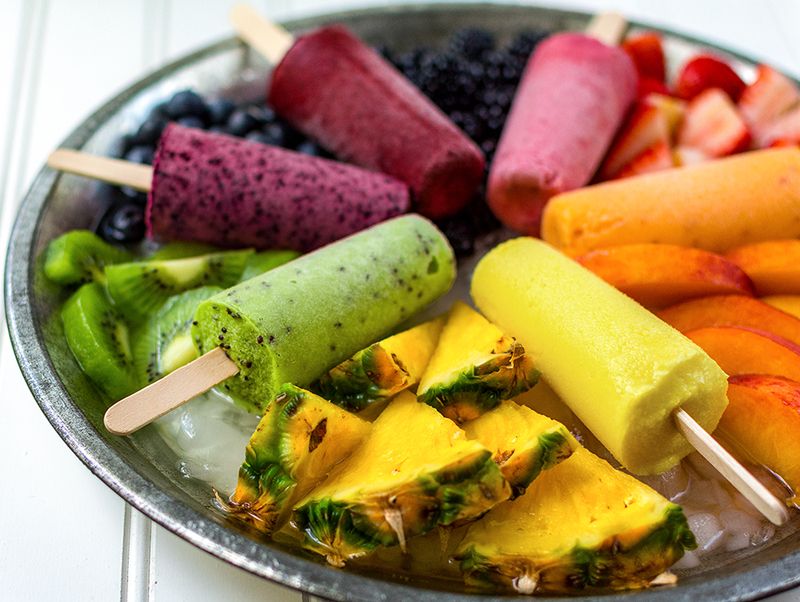 These cheerful treats have no added sugar, made from real whole fruits and a splash of coconut milk for creaminess. After working with patients this year on mission trips and at the free clinic, I’ve been more inspired to talk about healthy food than ever before. Many of them have diabetes or are pre-diabetic. The ones I’ve spoken with have been open to making dietary changes, but aren’t sure where to start. Through such conversations, I’ve learned that small tweaks and substitutions are the most manageable for people trying to change their way of life. In my next chapter of blogging, I hope to share more simple recipes with common ingredients that can nudge people towards healthier habits. I’d also like to solicit your feedback, dear readers. 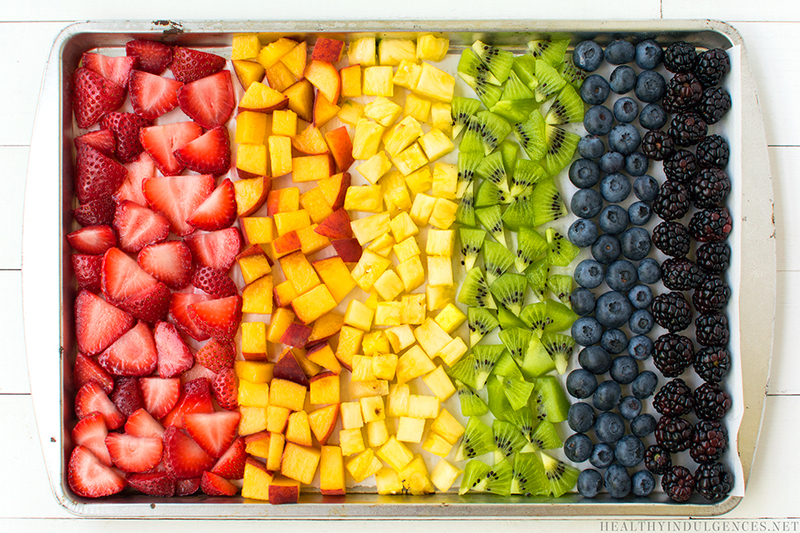 What’s one change you made to your diet that kick started your healthy eating? Leave it in the comments, and maybe it’ll inspire others to take a step in the right direction. These fluffy, gluten-free, nutrient-packed waffles will get you excited about breakfast again. Biting into the lightly sweet, bread-like interiors, you’d think these golden brown Eggo knock offs were made from white flour. Not true! Coconut flour, cashews, and a little bit of arrowroot starch (the powdered form of a root vegetable) blend up to create a batter that makes these waffles equals part delicious and nourishing. Although they look fancy and time-consuming to make, these homemade waffles are as simple as tossing the ingredients in a blender and whirling them into a smooth batter. It takes me all of 10 minutes to prep the batter, and another five for the cooking. 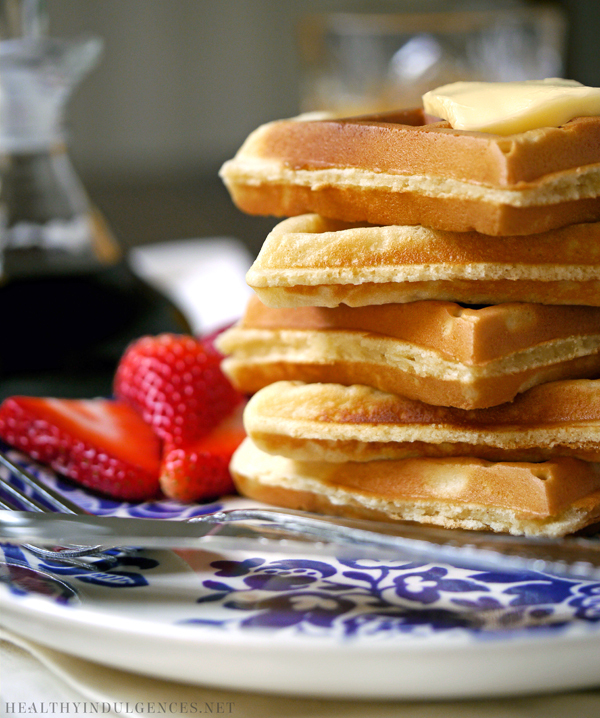 We use and love a waffle iron similar to this one. It not only cooks up a crispy waffle, but it makes a mean cauli-hash brown… but that’s a recipe for another post! The name Weekday Waffles comes from the superb freeze-ability of these toothsome treats. You can make up a big batch on Sunday for a quick breakfast during bleary-eyed weekday mornings. It’s comforting, nutritious fast food. With the holidays just around the corner, I’m sneaking in another pumpkin recipe. Speaking of which, if you haven’t fired up your crock pot to make the Sugar-Free Pumpkin Spice Latte Creamer, you’re missing out! I took the post down temporarily while working out the kinks (see how much I care about getting these tasty treats just right for you?) and dialed down the heat settings for the crock pot. The recipe is good-to-go. Thanks so much for the feedback, intrepid recipe testers! This moist, sweet, and slightly spicy pumpkin bread recipe will get you in the mood for pumpkin patches and hay rides! I strongly suspect that it would make a great gift baked in a pretty paper tray with a festive bow tied around it. Share the love with the sugar-free eaters in your life! I got the inspiration for this recipe from Danielle Walker over at Against All Grain. She adopts a grain-free, paleo approach due to her struggles with an autoimmune disease. Some of her main meals are lower in carbs, so I encourage you to browse her beautiful blog! To make this recipe sugar-free and diabetic-friendly, I replaced the maple syrup with a blend of erythritol, xylitol, and stevia. These are plant-derived sweeteners that have a minimal impact on blood sugar. If you’re unfamiliar with these ingredients, just click on their names to be taken to info pages that tell you everything you’ve ever wanted to know about ’em. Because xylitol has grown in popularity as a suitable sweetener for diabetics, I wanted to discuss it further. 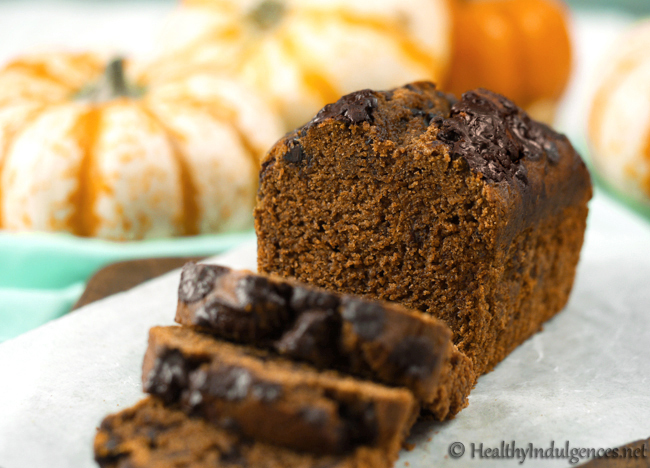 You can use 100% xylitol to make this pumpkin bread, although I still recommend adding stevia to round out the sweetness. If you’re concerned about GMOs, this brand is made from GMO-free birch tree wood. Here’s a pinnable banner for your personal stash of baking tips! -Original work by Chasity H.
One factor to consider in choosing between the xylitol and erythritol is that some people (like myself) are a bit sensitive to xylitol, so you might want to hold off on serving treats made with a lot of xylitol to unsuspecting guests! 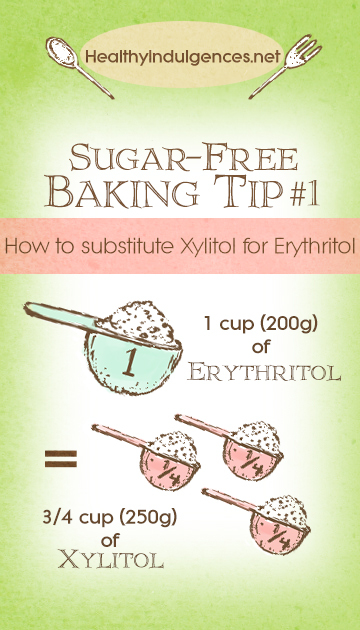 I tend to stick with erythritol while making desserts for company. Because erythritol is digested using a different pathway in the body (only 10% is fermented in the large intestine, with 90% passing quickly out of the body in the urine), it is the only sugar alcohol that is well tolerated by most people. If you have pets, be sure to check out the warning I posted on the xylitol info page! To keep the carbohydrates in the Sugar-Free Pumpkin Bread low, I used almond flour and gluten-free oat flour in place of the arrowroot called for in the original recipe. Oat flour shouldn’t impact your blood sugar levels to the same extent as arrowroot since it contains fewer carbohydrates, gram per gram, than refined starches. I prefer to use oat flour over pure starches like arrowroot and tapioca because of how it improves the taste and texture of sugar-free baked goods. Problems usually arise (cardboard-y cookies and dry-as-dirt brownies, anyone?) when you remove both the grains and the sugar from baked treats, which normally consist of plenty of white sugar and white flour. Makes sense, right? That’s why most grain-free recipes require sugar in the form of honey, maple syrup, or coconut palm sugar. If you can tolerate grains (my tummy is happy with the gluten-free ones), I highly recommend you pick up a bag of Bob’s Red Mill oat flour and experiment with it in some of your baked goods. Even just adding 1/4 cup of oat flour to an almond flour dough will noticeably improve the texture. Play around with it and see for yourself! Then drop a comment over at the Facebook page or share your results on Instagram. My favorite part of blogging has been connecting with you and seeing what you’re cooking up! Be sure to #indulgehealthy and tag your food photos so I can take a peek. 😀 Both baking successes and failures are welcome! If you’d prefer not to use almond flour in this recipe, you can use 3/4 cup cashew butter in place of it. It’s pretty pricy (I make my own in the Vitamix using these nuts! ), and will increase the carb count of your pumpkin bread, but cashew butter creates a lovely fine crumb. The texture of the bread from the silky smooth nut butter is glorious! The ingredients in this bread make it suitable for Dr. Davis’ Wheat Belly Plan and the Trim Healthy Mama (THM) diet, both of which allow oat flour and sugar-free sweeteners. I’m including this tidbit of information after hearing from followers of both diet plans ask about these recipes. If you look at the different photos I took of this bread, you’ll see that there are chocolate chips in one, and chocolate chunks in the others. What’s the deal with that? It’s funny you ask. I gotta be real with y’all and explain a bit about the Lily’s No Sugar Added Chocolate Chips you see in the top photo. The company sent them to me–free of charge–in a chocolate sampler package. Unlike most sugar-free packaged chocolate products, which are sweetened with maltitol, Lily’s chocolate chips are sweetened with erythritol and stevia. They’re also dairy-free. The company definitely get a thumbs up for using natural sweeteners that don’t cause a spike in blood sugar! To be perfectly honest, the taste of the chocolate chips doesn’t wow me, but you might appreciate it more if you’re completely avoiding sugar. In the second batch of pumpkin bread, I used a chopped up Lindt 70% bar. It doesn’t look quite so pretty baked on top of the loaf, but the yum factor (and the happy tummy factor) makes up for it! The Lindt bar does contain real sugar (12 grams per 4 squares, or 30 grams per bar), so keep that in mind if you’re on a diabetic eating plan. 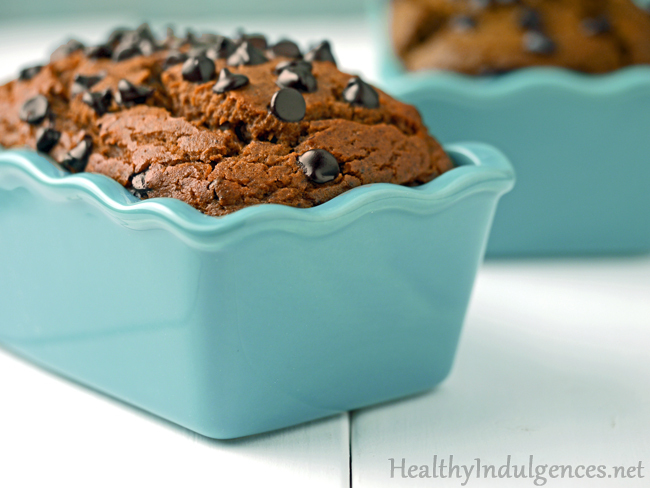 If you can’t have any sugar at all, this Pumpkin Bread is still delish without the added chocolate! I plan on pouring it the batter into a spiral bundt mold to make a holiday pumpkin spice cake that looks as good as it tastes! Finally, one last bit of important news: The metric measurements some of you asked for are here! Both the standard and the metric weights for ingredients are posted below. For best results, weigh your ingredients using a handy dandy kitchen scale. The rest of the conversions are coming to the Healthy Indulgences Cookbook first, and the blog second, post by post. Bon appetit! 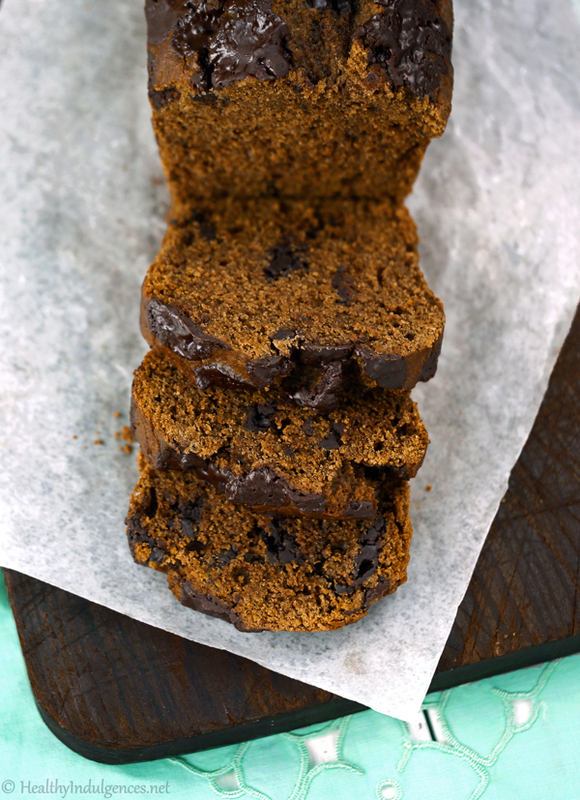 This sugar-free pumpkin bread tastes so much like the real deal that it’ll blow your mind! 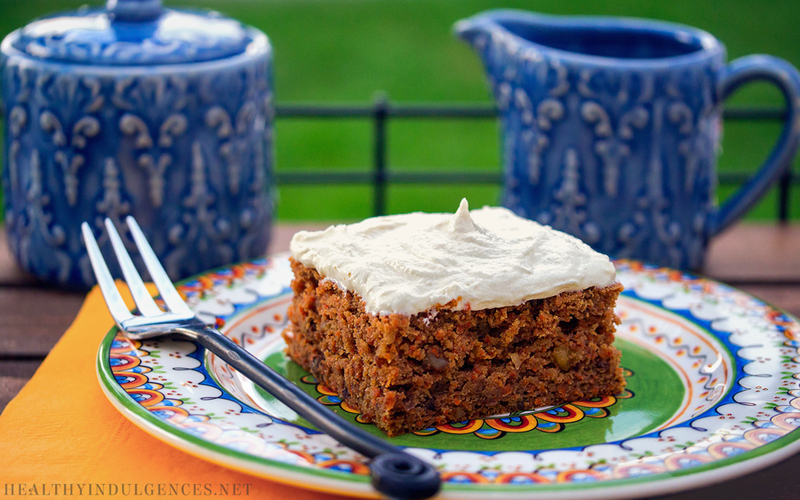 It’s moist and lightly sweetened with a hint of spiciness from the cinnamon and cloves. Add chocolate chips for extra decadence, or fill muffin cups and dollop with a cream cheese filling for a breakfast fit for any pumpkin lovers in the house! Lightly grease two 3″ by 6″ loaf pans with shortening or coconut oil cooking spray. Place cut squares of parchment in bottoms of pans, and sift oat flour over bottom and sides of pans to prevent sticking. Grind erythritol and xylitol (if using) in a coffee grinder or Magic Bullet until they are the texture of powdered sugar. 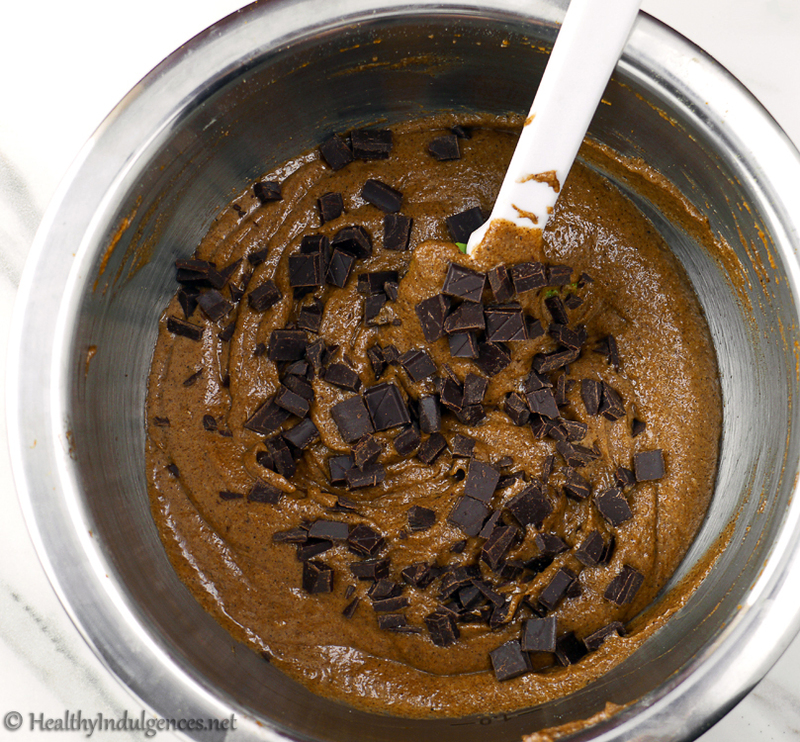 In a large mixing bowl, combine butter or shortening, cashew butter, xylitol, erythritol, stevia, and sea salt. With a hand mixer, beat ingredients together starting at low speed, then move to high speed setting, for 2-3 minutes, or until light and fluffy. Beat in vanilla, then add the eggs, 1 at a time until a smooth batter forms. Add dry ingredients, mixing until a smooth dough forms. Beat in pumpkin and vinegar until thoroughly incorporated. Stir in chocolate chips or chocolate chunks, reserving two tablespoons for sprinkling. To prevent batter from overflowing, remove two muffin’s worth of it and bake separately. I like to pour extra batter into two silicone muffin cups. If you are not using chocolate chips, you can bake all the batter in the two pans. Pour batter into loaf pans, smooth it out, then sprinkle the loaves with chocolate. Set loaves and muffin cups on a cookie sheet and slide into oven. Bake for 40 minutes, checking for browning at the 40 minute mark. Tent loaves with tin foil if they are browning too much, and bake for 10 more minutes. Remove pans to a wire rack and cool loaves for one hour. To cleanly remove loaf from pan, cut around edges before inverting on to a plate. *I prefer to use cashew butter, but other nut butters should work just as well. Using nut butter in place of almond flour will give your pumpkin bread a lovely, fine crumb. You can read more about how to combine sweeteners to create the best tasting sugar-free treats in the Healthy Indulgences Cookbook. What’s the secret to making a healthy, diabetic-friendly version of Starbucks’ infamous Pumpkin Spice Latte at home? 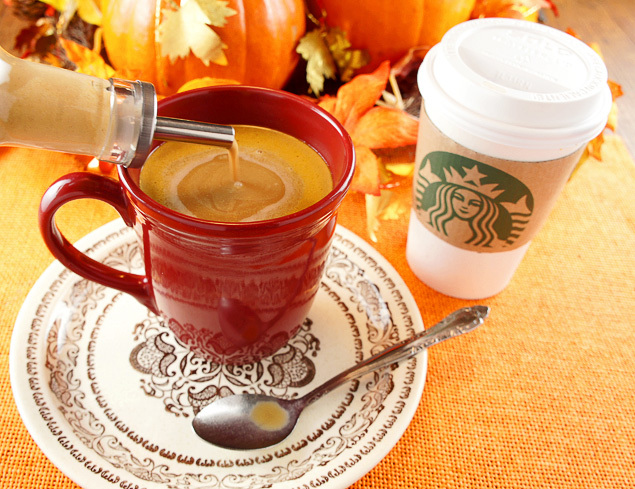 DId you know that the Starbucks version doesn’t contain any actual pumpkin?! The best part about making PSL lattes at home is that you can control the sugar and type of milk used. 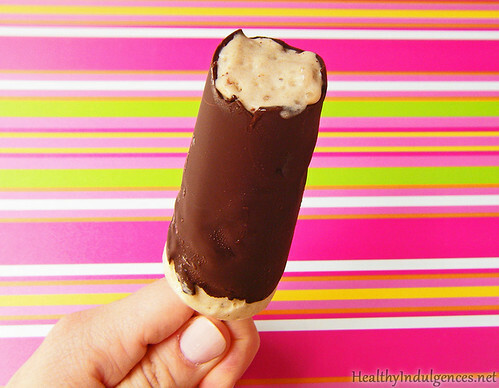 The recipe below is sugar-free and dairy-free! It’s made from a blend of creamy cashew milk and coconut milk, which creates an amazingly rich, silky smooth “cream” that lightens coffee just like dairy cream! To make this paleo, simply swap out the sugar-free sweeteners for maple syrup or coconut sugar. 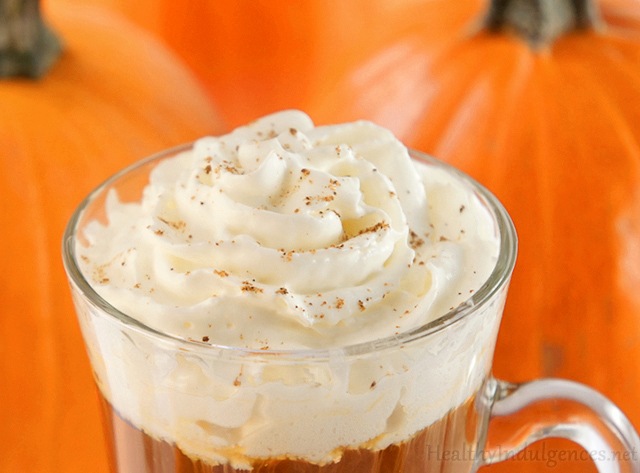 3/4 cup of maple syrup should sufficiently sweeten the creamer.You’ll want the Pumpkin Spice Creamer to be quite sweet since it’s a concentrated mix that gets diluted by coffee, so keep that in mind if you’re adding your own sweeteners. So, how can we make a PSL coffee creamer that tastes like pumpkin without any chunkiness from the pumpkin puree? I’ll show you how! 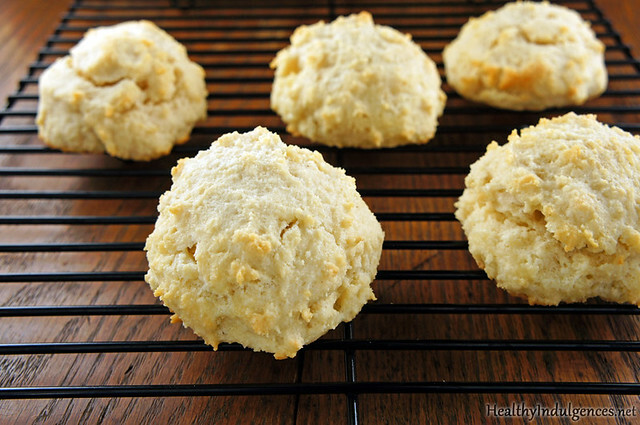 These paleo biscuits will rock your world. 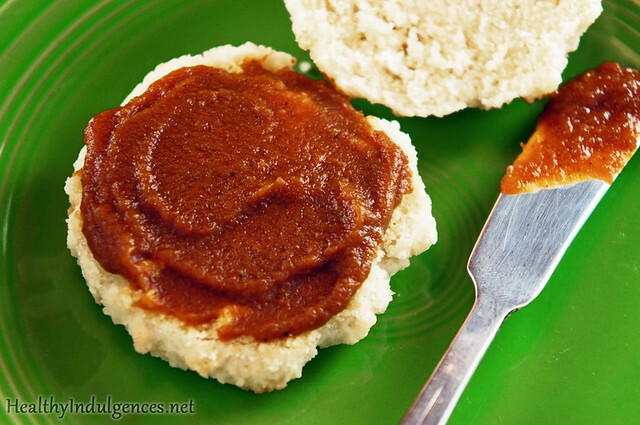 Slathered with Pumpkin Apple Butter, which tastes like a cross between pumpkin pie and apple pie, these biscuits will satisfy the fiercest of carb cravings. Sugar-Free Pumpkin Apple Butter make your house smell the best it’s ever smelled, getting you in the mood for pumpkin spice lattes and color changing leaves and knit scarves and all of the other seasonal accoutrements taking over storefronts and Pinterest. This post contains a product review, a sponsored giveaway, and affiliate links which generate commission for the blog if you click and purchase. 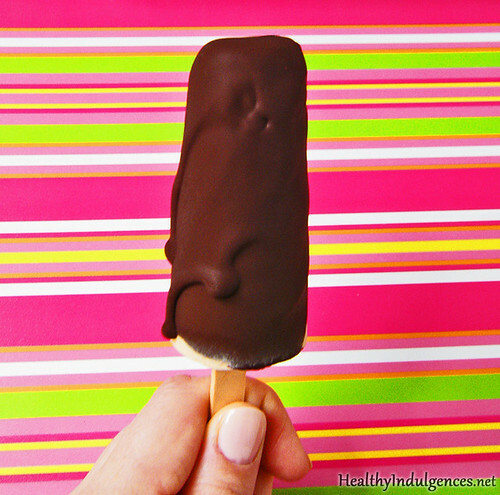 Read more about Healthy Indulgences review disclosure policies here. UPDATE: The giveaway is closed now, and the winners have been picked. Check your email to see if you’ve been selected for one of the NuNaturals stevia prize packages! Do you remember eating peanut butter n’ banana sandwiches as a kid? My name is Lauren, and I’m a Reese’s peanut butter egg-a-holic. 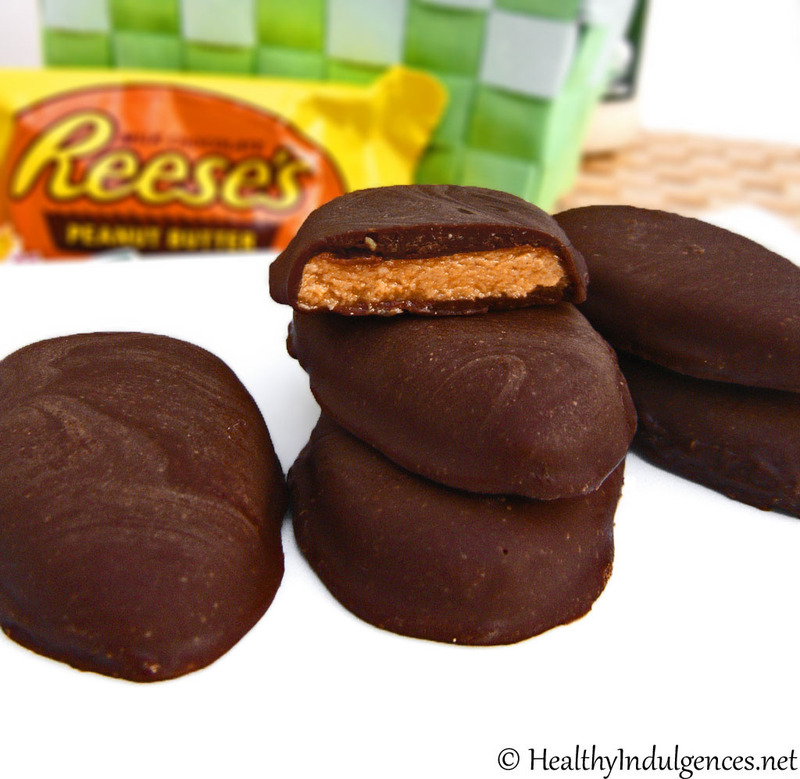 Earlier this month, I received a request from a reader, Deb, to create a healthier version of the highly addictive, seasonal candy that is the Reese’s egg. Knowing there are many low carb eaters out there who face the temptation to hoard these candies every Easter, I was determined to create a healthier alternative. It would be dairy-free, soy-free, and paleo for my primal peeps and allergen-averse candy fiends. Homemade Chocolate Candy Bark and my Kindle E-Book! Boy oh boy, it’s good to be back in the kitchen! Back with a little something special for the holidays, of course. 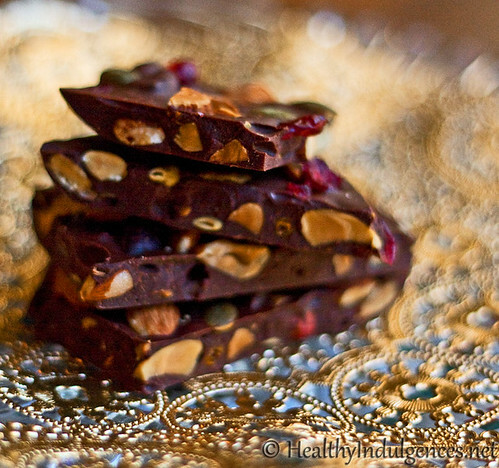 It’s sugar-free, dairy-free chocolate candy bark! Isn’t it purdy, lounging on a gold doily? Doilies are works of art, aren’t they? I see them as small, papery miracles. They make any food visually appealing. They make you feel like you have some sort of “eye” for decorating. They come in classic white, or SHINY!!! I’m a firm believer in their ability to make everything better. This festive candy is made with a smooth and sweet chocolate base that contains no milk, but all of the richness of traditional milk chocolate bark. This candy bark is one for your Christmas cookbook. Homemade, Healthier Pop Tarts! A sugar-free and scrumptious low carb version of the breakfast treat. If you haven’t heard yet, the E-Cookbook is up for sale! 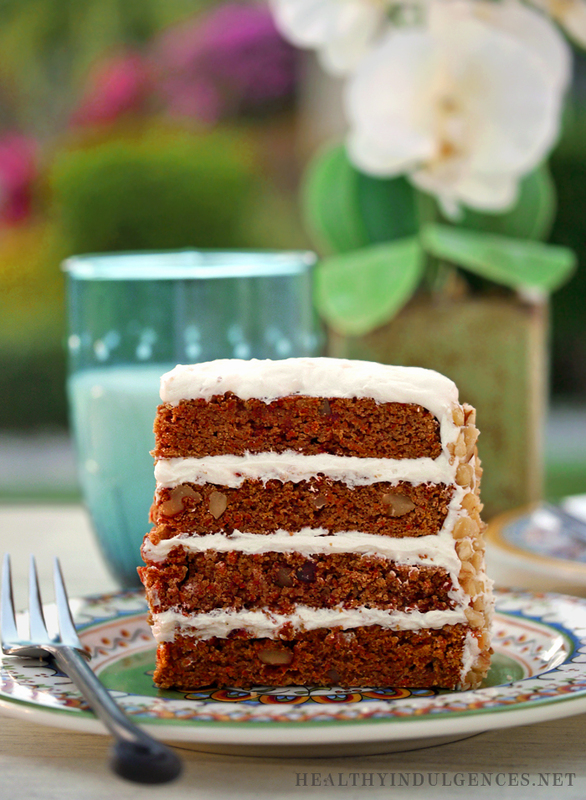 It’s $5.99 and stuffed full of printable recipes and sugar-free baking tips n’ tricks. To everyone who’s already gotten a copy: Thank you SO much for supporting my experiments in the kitchen! The Kindle and Ipad versions are in the works. You asked, and I shall deliver! Like my Facebook page and follow my Pinterest board for updates. 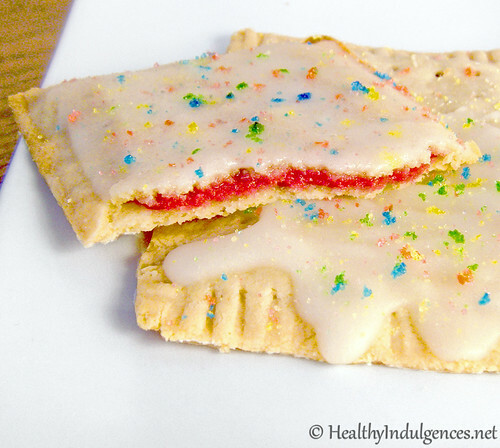 Healthier Pop Tarts! Say what?! It’s the breakfast I used to fantasize about as a little kid, walking hand-in-hand with my mom in the grocery store. She would always lovingly shoo me away from the sugary cereals and snacks, so these pre-packaged frosted hand pies were a rare treat for me. Until college. Then, anything was game! Ever heard of the freshman 15 30? Yeah, that totally happened to me. Pop Tarts helped make it happen. That’s why I decided to give a Healthy Indulgences make over to Kellogg’s best selling junk food-for-breakfast product. My low carb version of the iconic pastry is gluten-free, no sugar added, and equally yummy!